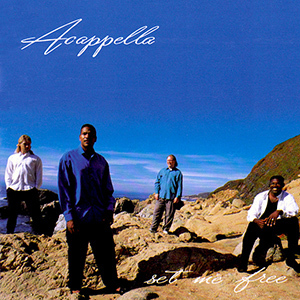 Though the look of the group has changed through the years, the sound has unswervingly stayed the same. 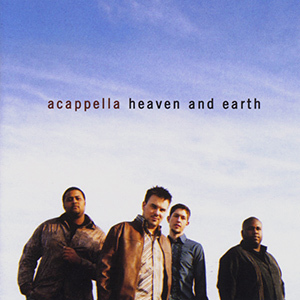 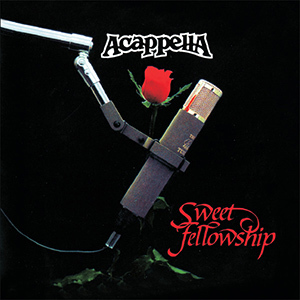 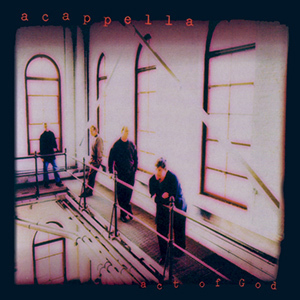 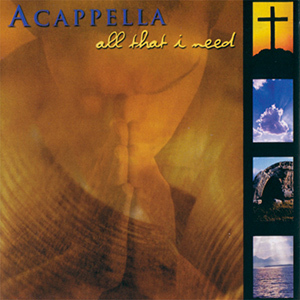 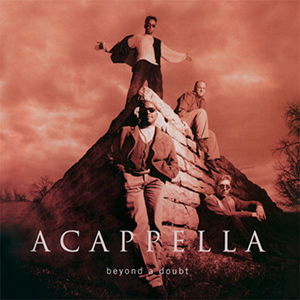 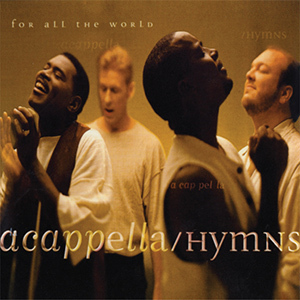 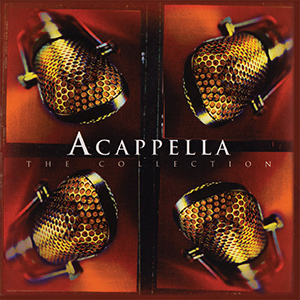 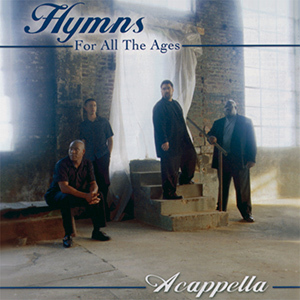 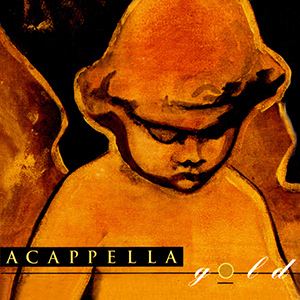 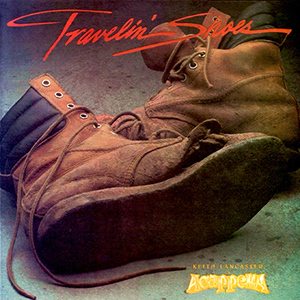 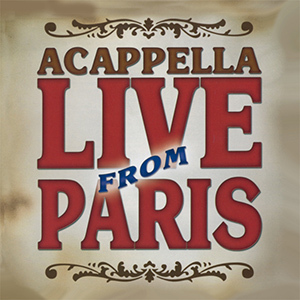 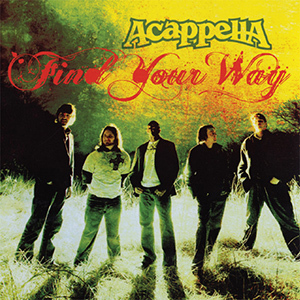 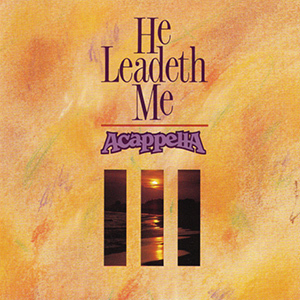 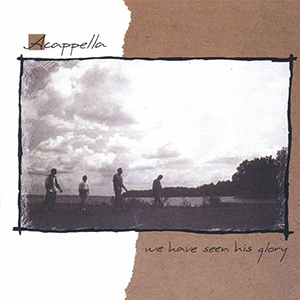 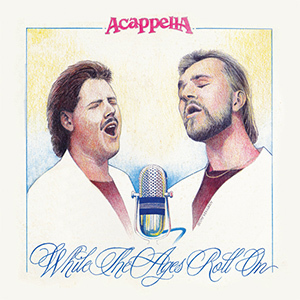 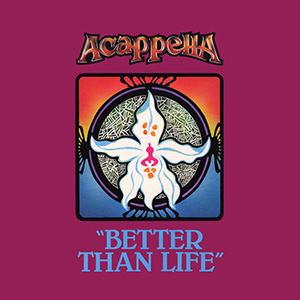 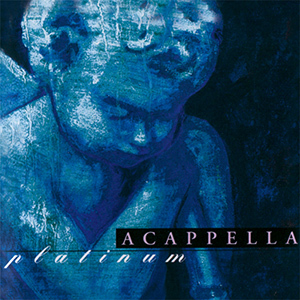 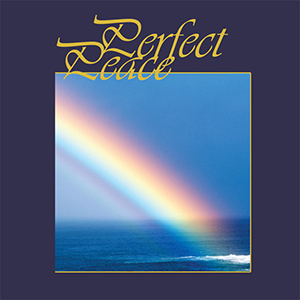 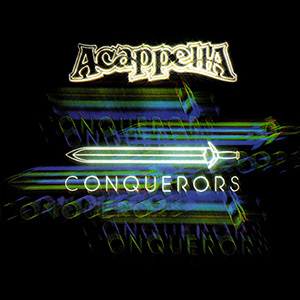 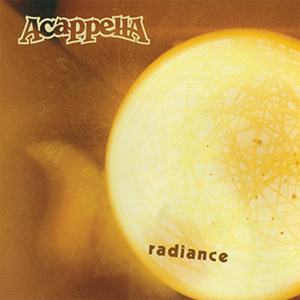 Here you will find all of the albums that have carried the name Acappella. 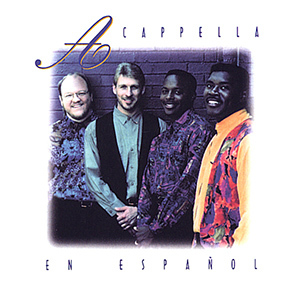 We hope you continue to enjoy them. 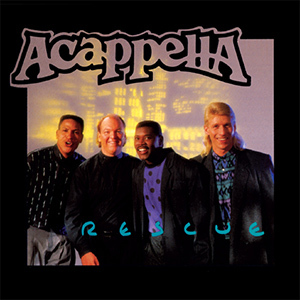 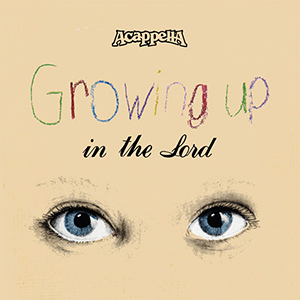 Learn more about Acappella’s past and present at acappella.org/acappella.